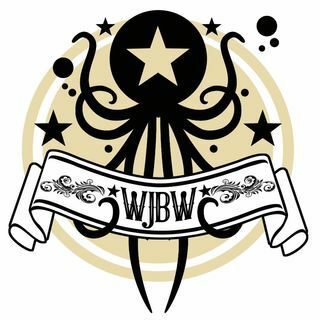 WJBW is an independent network. We showcase original artists and musicians from all across the globe! dedicated to reporting on past and current news. This is the finest of the anti media because i just made that up.